The continuous carbonization furnace can achieve a smoke-free environment carbonization for equipping with a flue gas treatment system. Compared with the traditional charcoal kiln, the continuous carbonization furnace can recycle and reuse the flue gas during carbonization. Therefore, the continuous carbonization furnace will not produce smoke during the work, and the equipment can work without pollution. 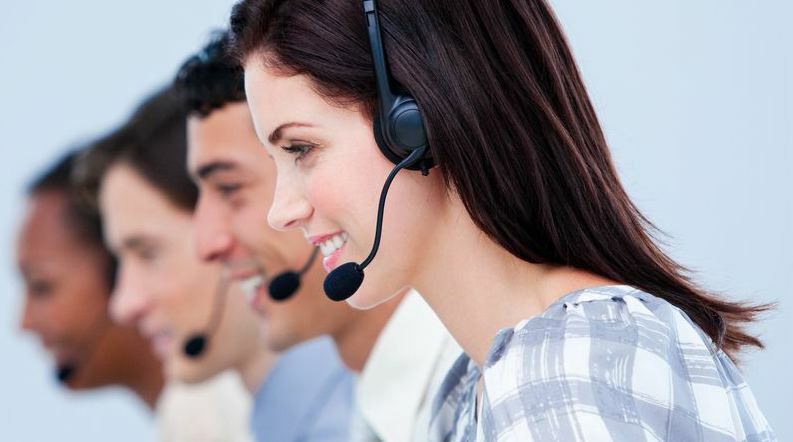 This equipment is currently very popular among users. The continuous carbonization furnace is to carry out dry distillation and oxygen-free carbonization of carbonaceous wood material(such as wood chips, rice husks, peanut shells, plant straw, bark and so on. )under high-temperature conditions in the furnace. This machine has a very high carbonization rate and is very popular in the market. The sawdust carbonization machine will produce combustible gas(such as carbon monoxide, methane, and oxygen) during the process of material carbonizing. The flue gas recycling device can recovery, purify and recycle the gas. 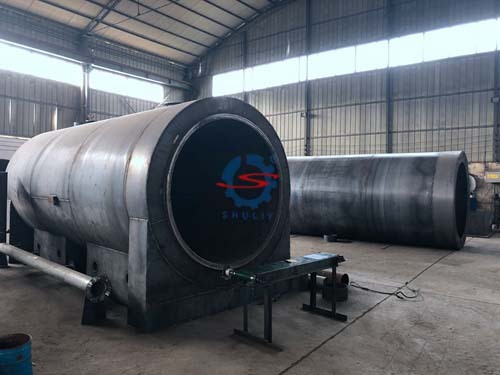 This not only solves the problem of environmental pollution caused by the thick smoke generated by the ordinary carbonization furnace but also solves the thermal energy problem required by the equipment. Which achieve full self-sufficiency, improve equipment production efficiency and increase economic benefits. Make full use of the residues of agriculture and forestry, turning waste into treasure, and contribute more to the greening environment. Continuous carbonization furnace equipment is also an environmentally friendly renewable energy machinery. This kind of machine mainly carbonized the unavailable resources(such as sawdust, rice husk, bamboo shavings, peanut skin, sunflower seed shell, sugar distiller, liqueur, husk, palm shell, pecan shell) into high-quality charcoal powder through a continuous carbonizing furnace. The advantages of this kind of carbon powder are high efficiency, clean and non-toxic, and good market sales. The material can directly enter the carbonization machine to produce carbon powder without drying. The combustible gas produced by the biomass raw material during the carbonization of the sawdust carbonization machine can be used as a heat source for drying the raw material so that drying does not need the external energy. 1. The carbonization of sawdust continuous carbonization furnace is low. 2. Carbonization time is short. 4. The carbonized charcoal has good quality. 5.Does not generate a lot of energy loss. 6. The output is large: the output of this carbonization equipment is several times that of ordinary carbonization furnaces. Continuous carbonization furnace is one of the most advanced charcoal carbonization equipment in the market. It does not produce smoke when it is working. The combustible gas generated in the carbonization process is collected through the flue gas recycling device without environment pollution. The collected flue gas can be burned like liquefied gas, which can be used for heating, cooking, and also for dryers. 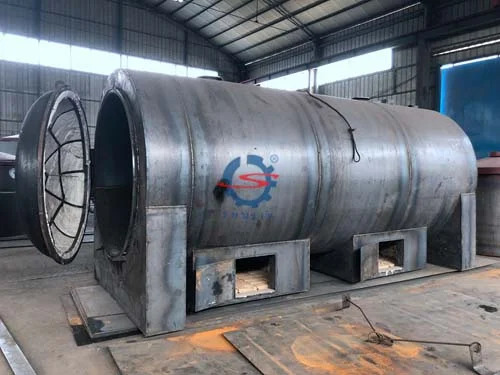 The above introduction is the operation method of the carbonization furnace equipment to realize the smokeless and environmentally friendly carbonization. This machine can carry out carbonization production of biomass waste materials well, and also improve the carbonization efficiency of carbonization furnace equipment, which bringing higher economic benefits to charcoal production enterprises.